GOING THE DISTANCE FOR OUR CUSTOMERS. 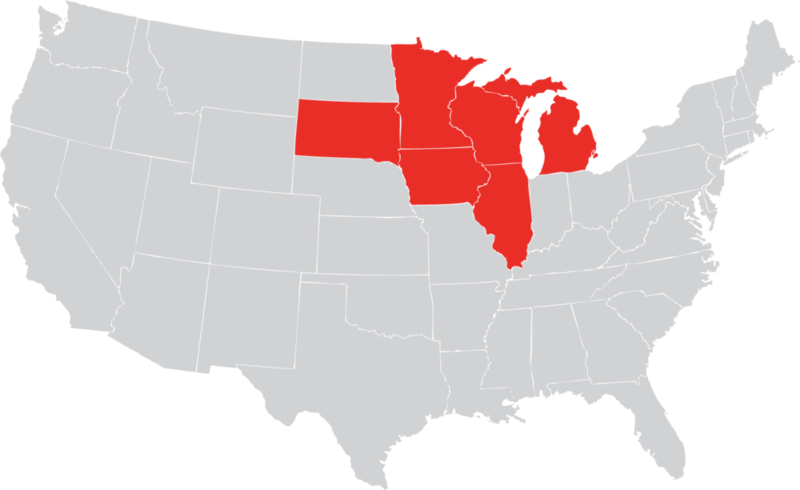 Falcon Drilling & Blasting, Inc. currently provides services to the following states across the midwest: Wisconsin, Minnesota, Michigan, Illinois, Iowa, and South Dakota. 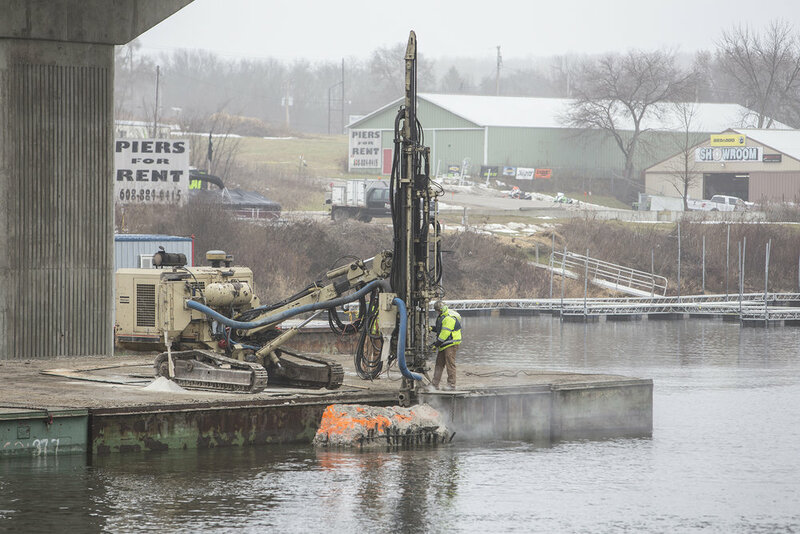 CHECK OUT A FEW PHOTOS FROM OUR JOBSITES.